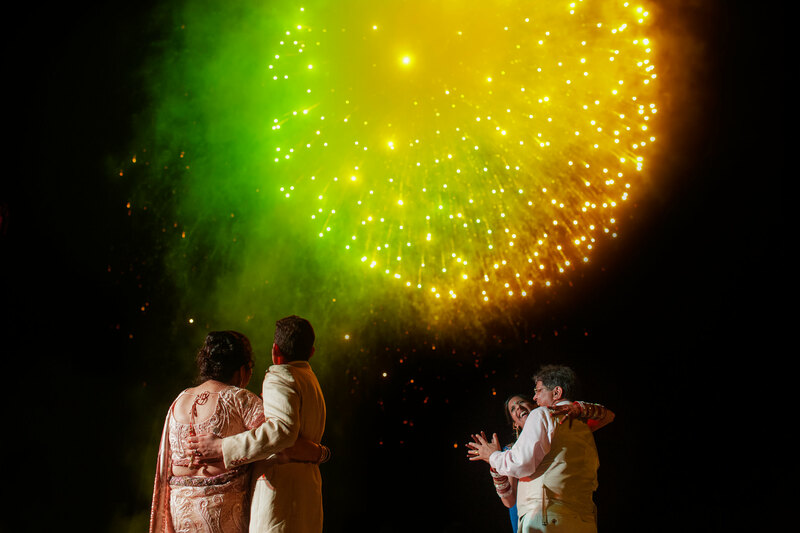 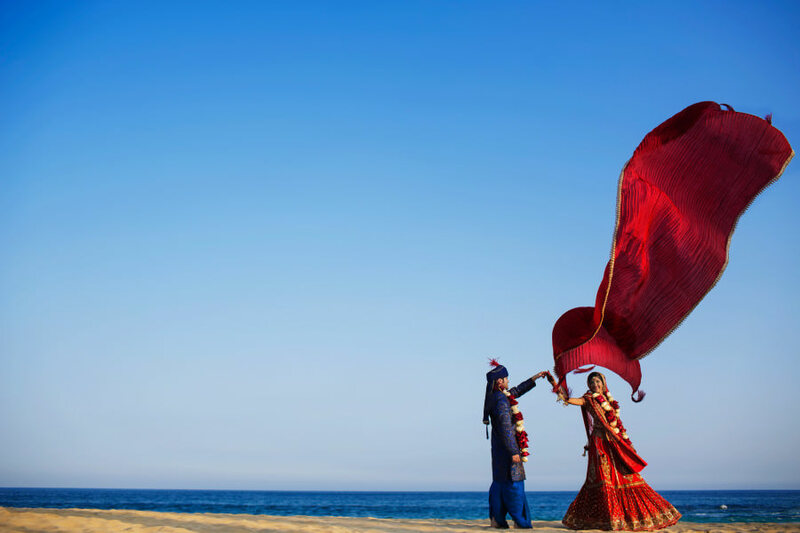 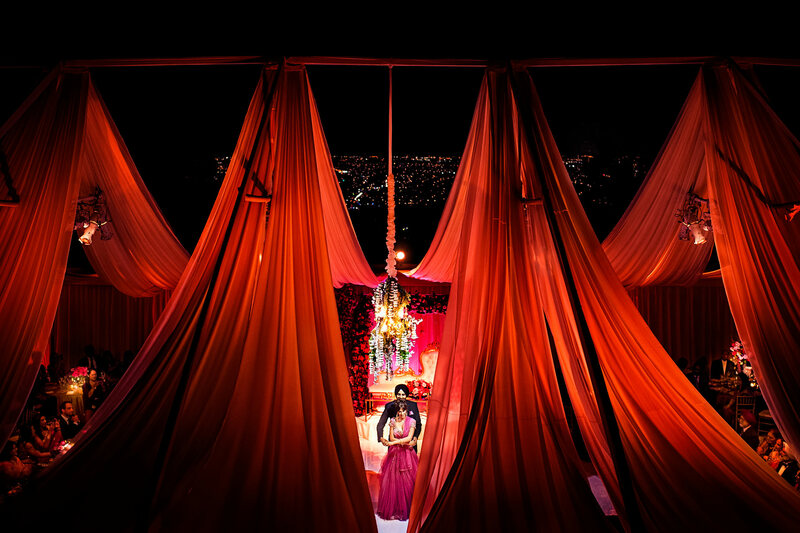 Navita and Manu Jain wedding photos in Cabo San Lucas, Mexico. 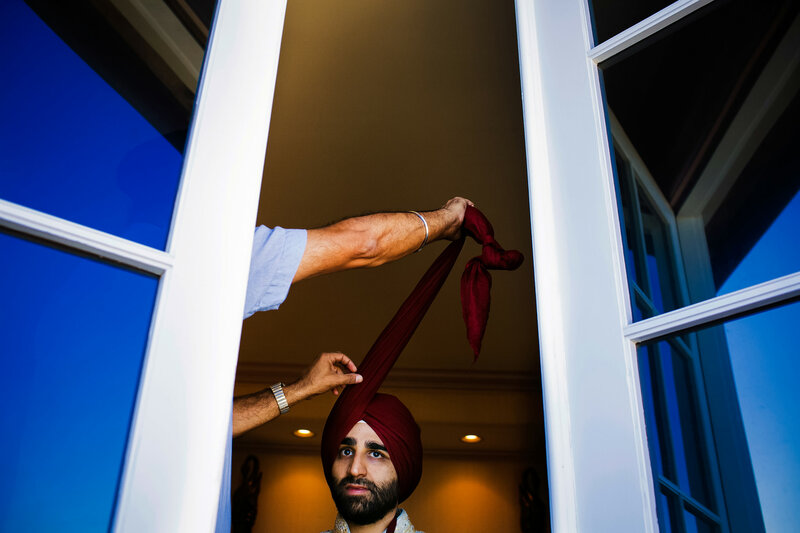 Meera and Amandeep's wedding in Palos Verdes, California. 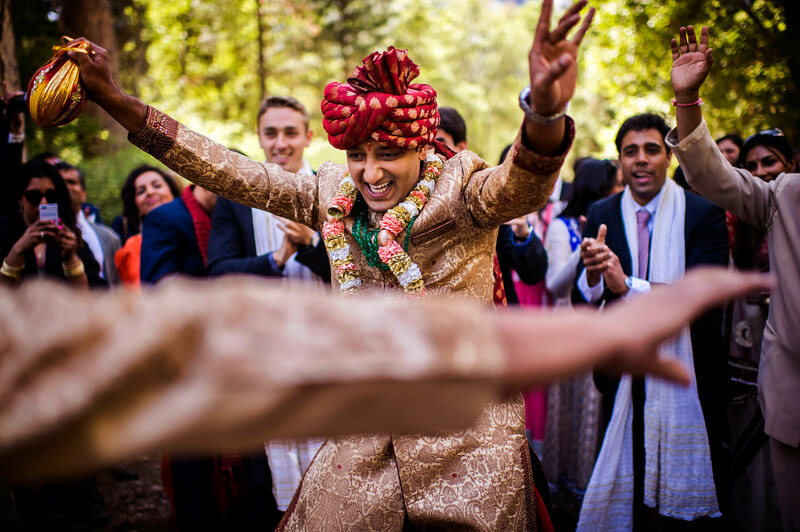 Dhanya and Nayan's wedding at Ahwahnee Hotel in Yosemite National Park, CA. 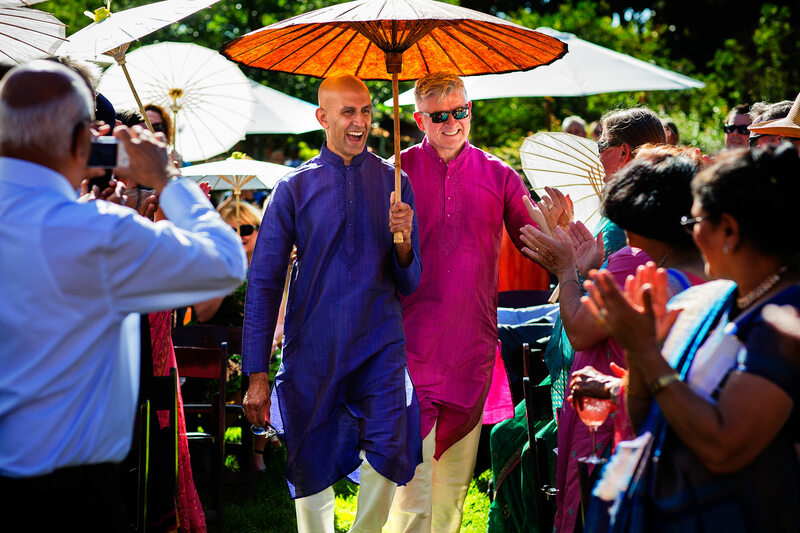 Colin and Karteek's wedding in Napa, CA. 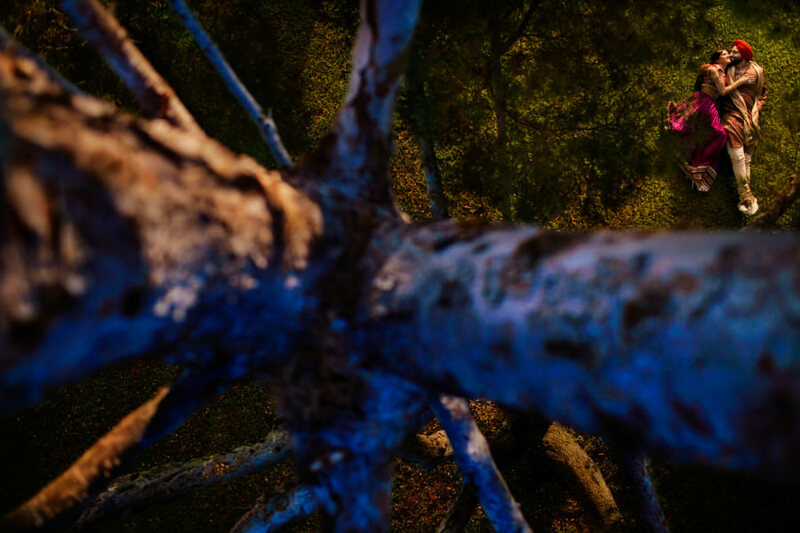 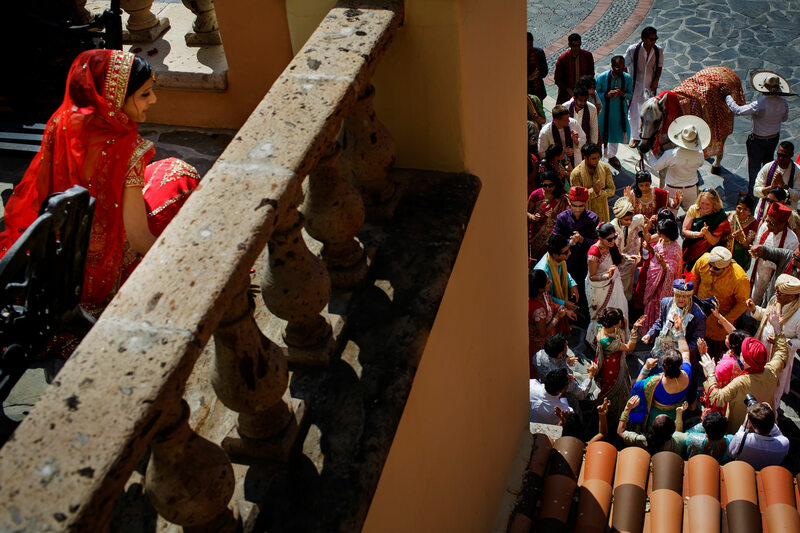 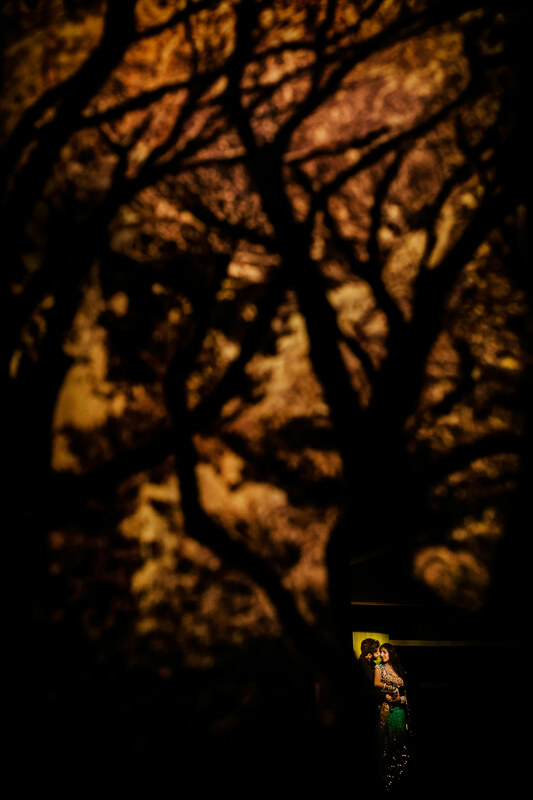 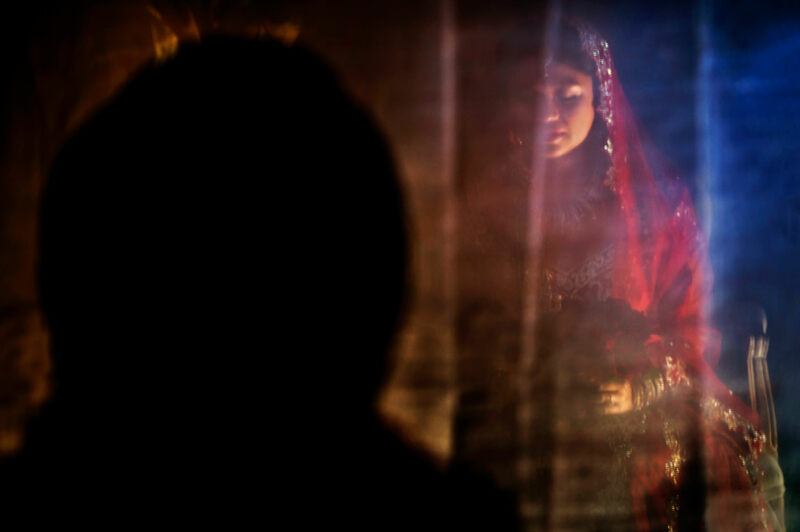 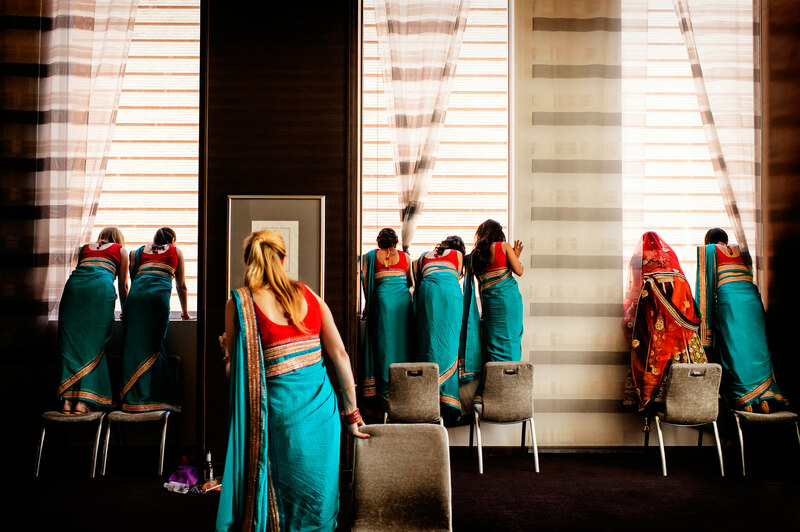 Indian weddings are always an adventure for photographers. 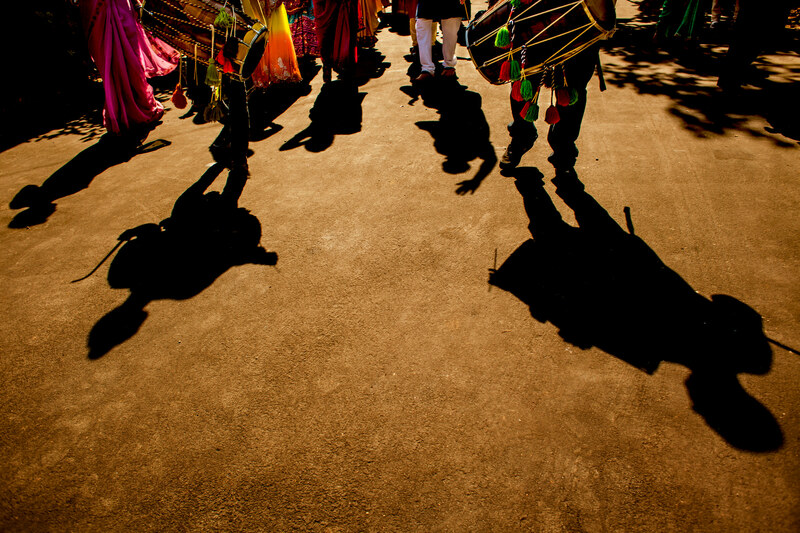 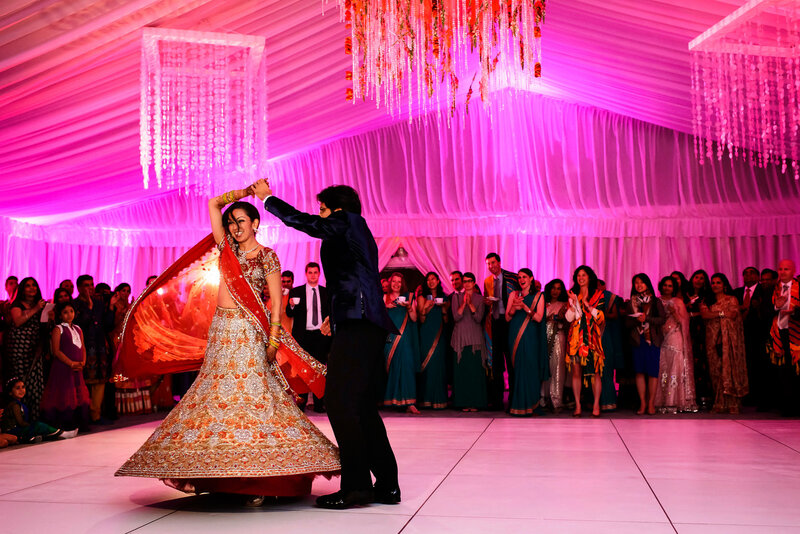 The gorgeous, saturated colors of the flowing saris, the age-old traditions, and the elegant, beautiful Indian dancing! 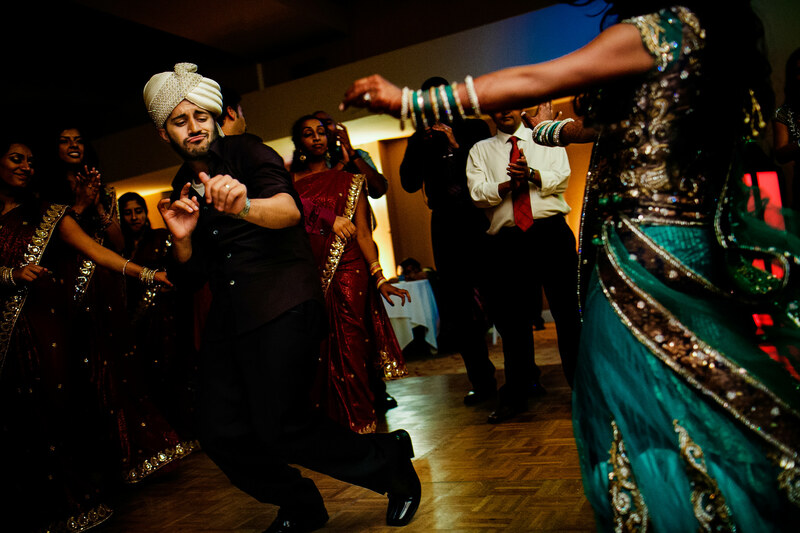 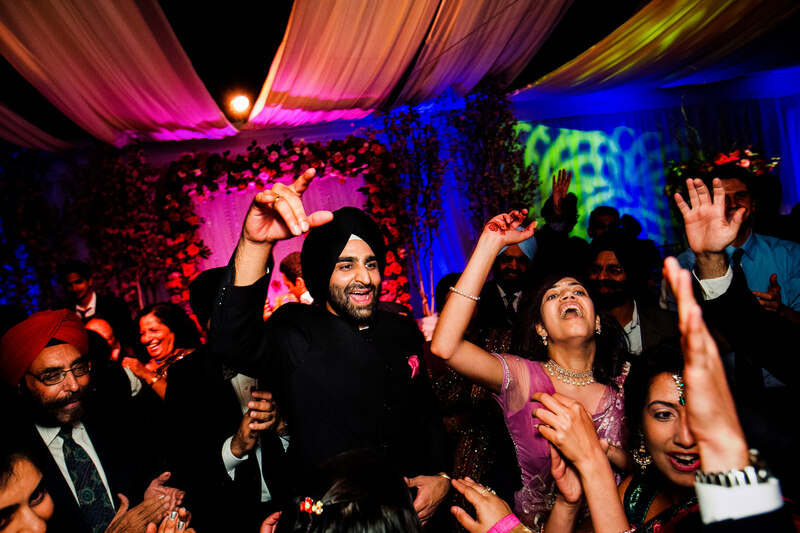 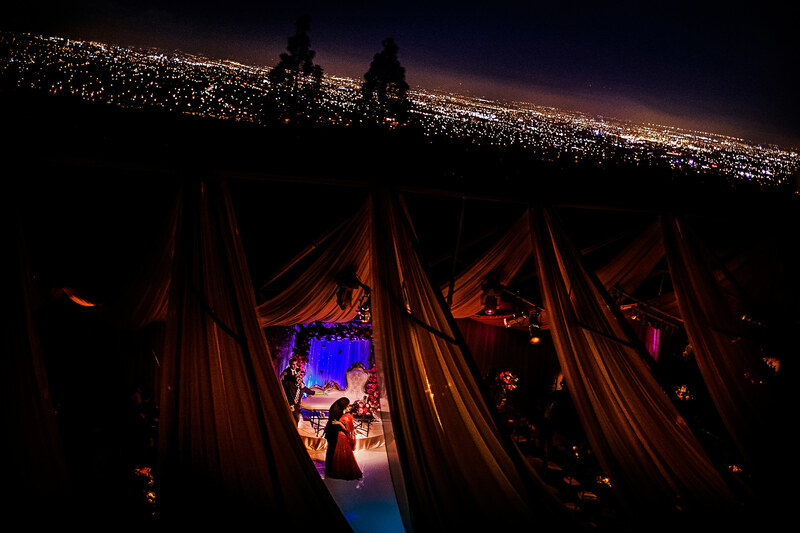 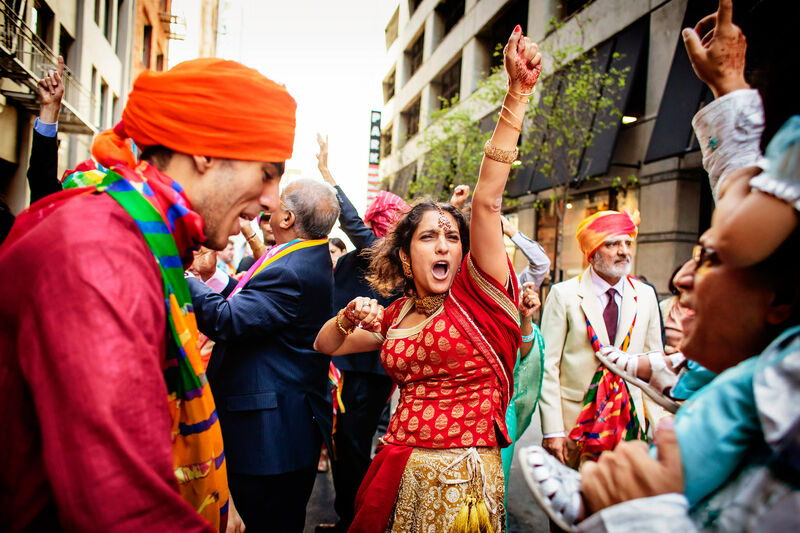 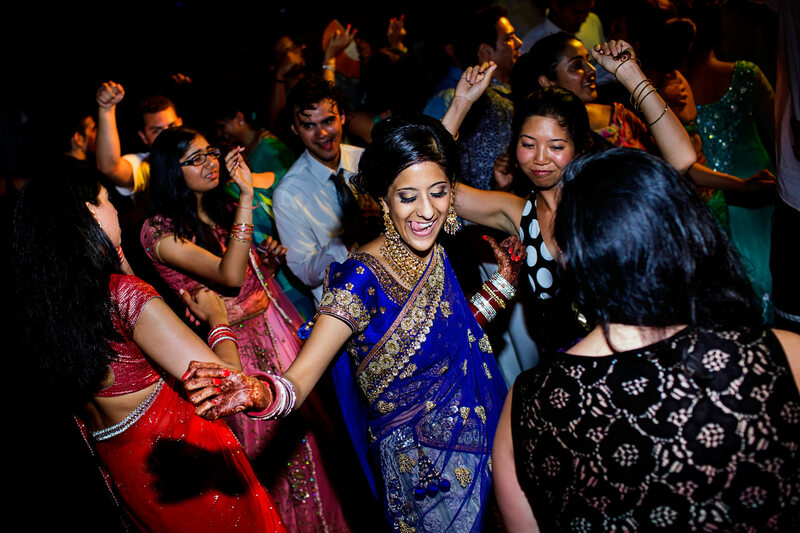 Indian families throw some of the best parties we have ever seen for their wedding celebrations. 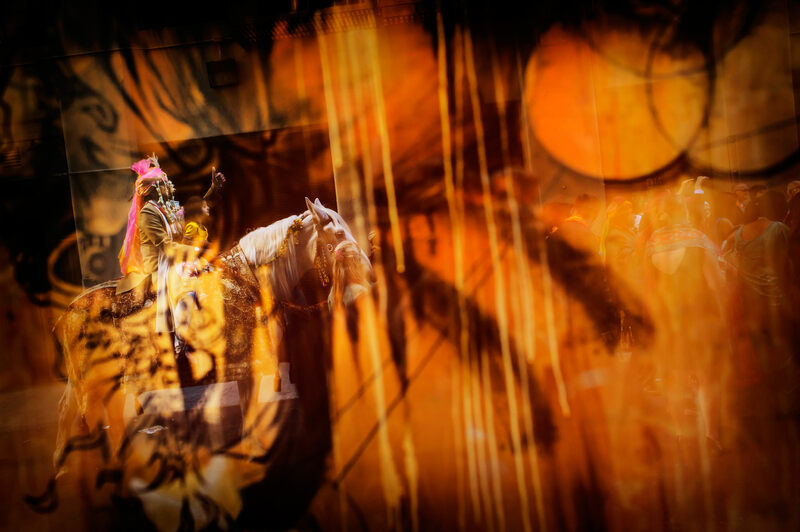 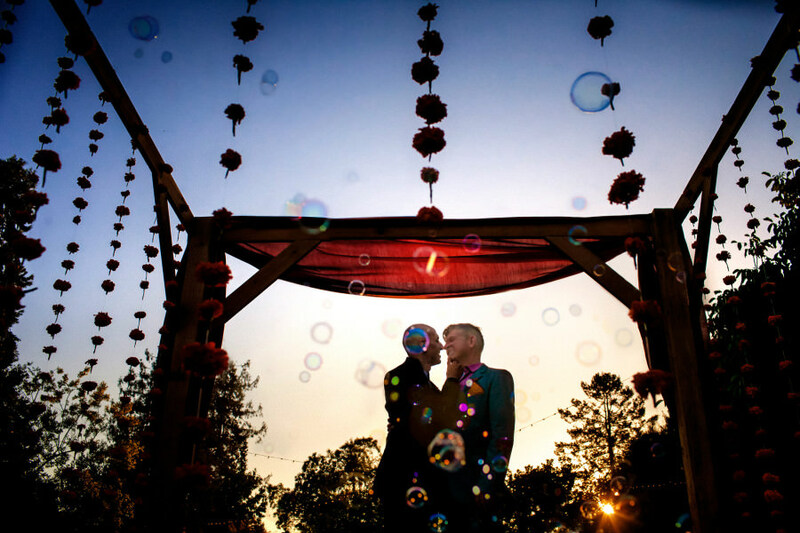 We can’t wait to hear from you about all the amazing things you have planned for your big weekend! 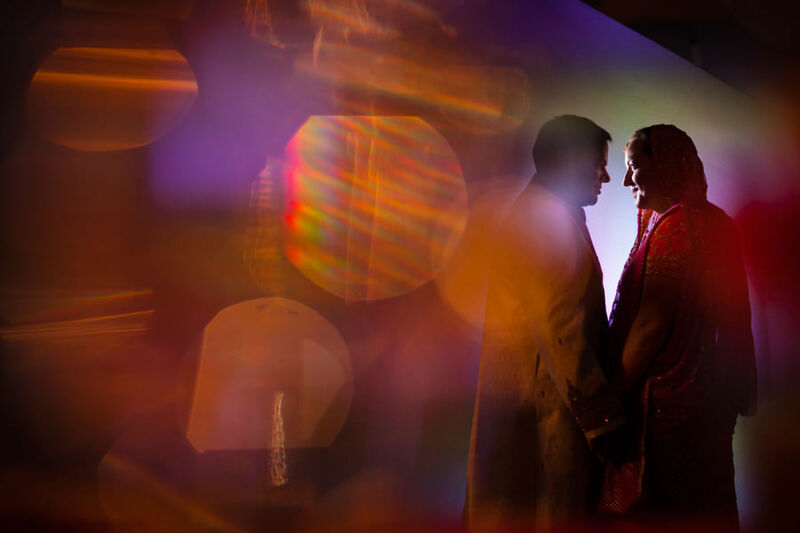 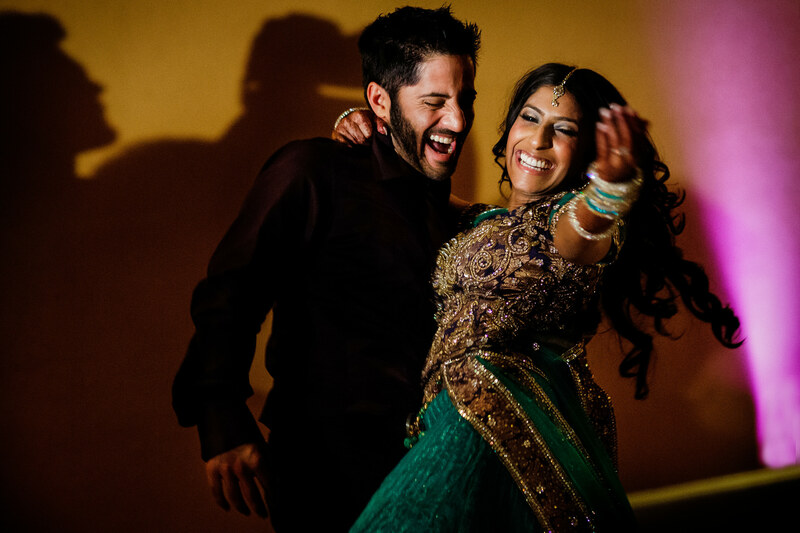 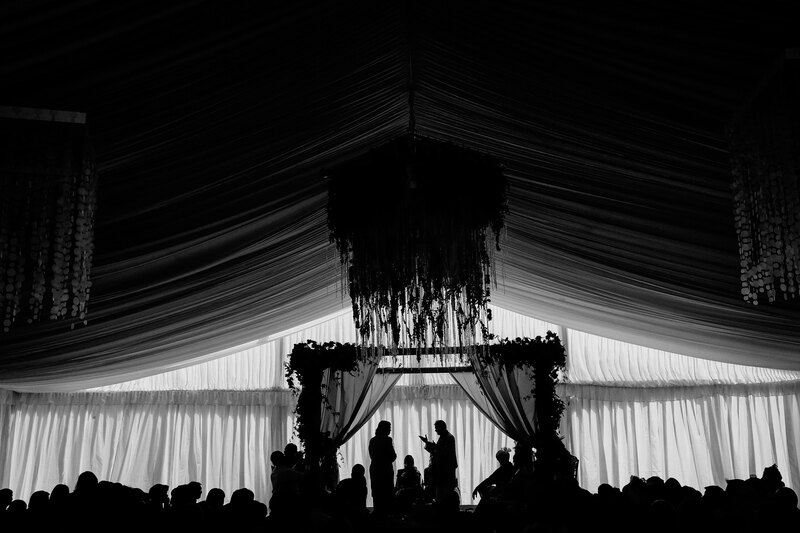 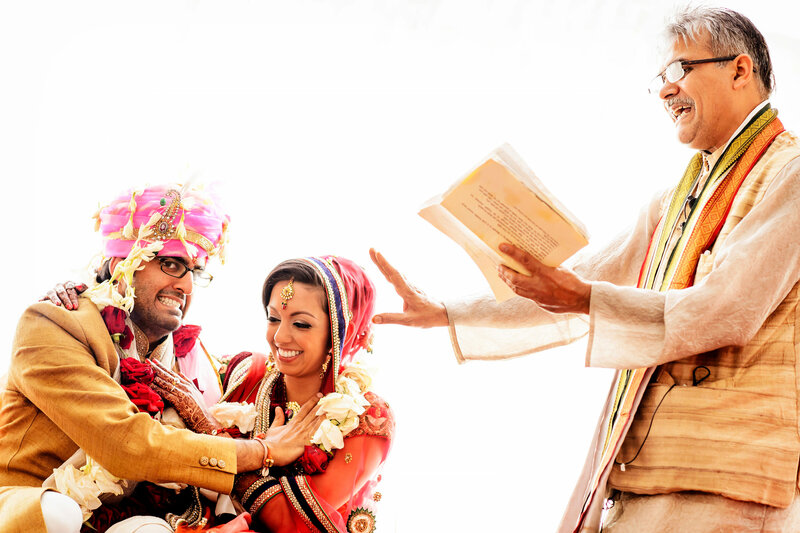 Jyoti and Kiran’s six-day Indian wedding in Alberta, Canada. 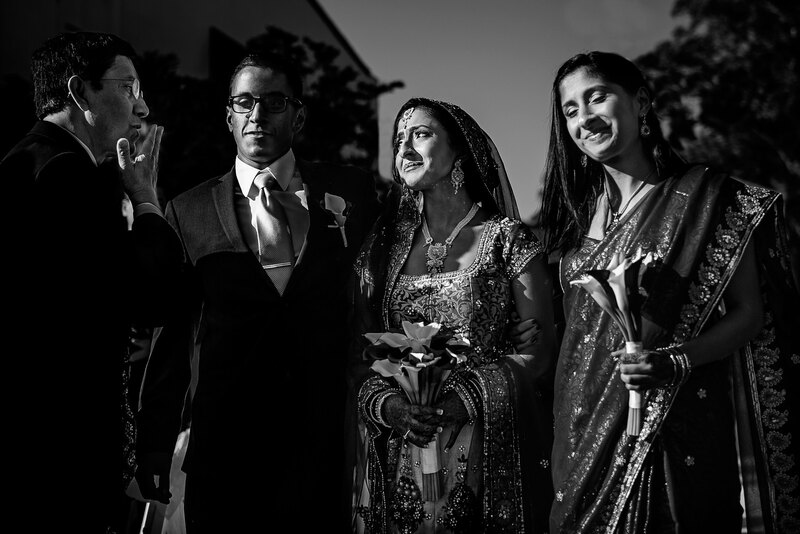 Lauran and Shyam’s Indian wedding at San Jose City Hall in California. 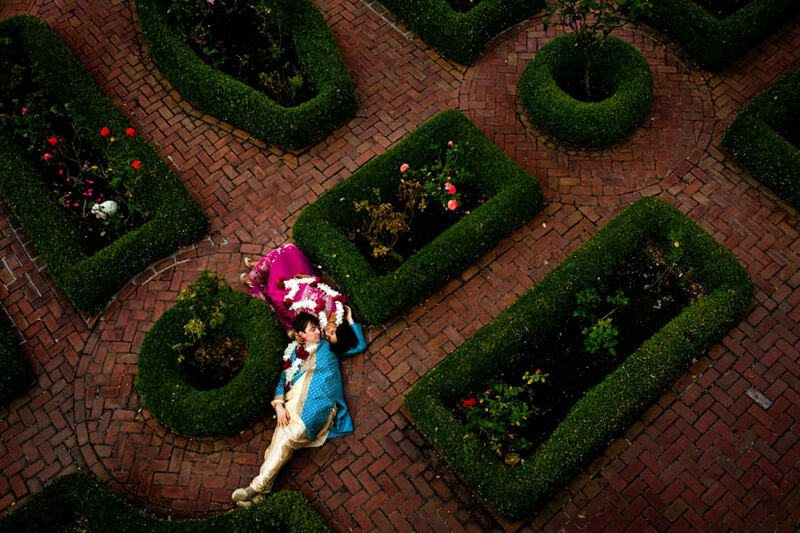 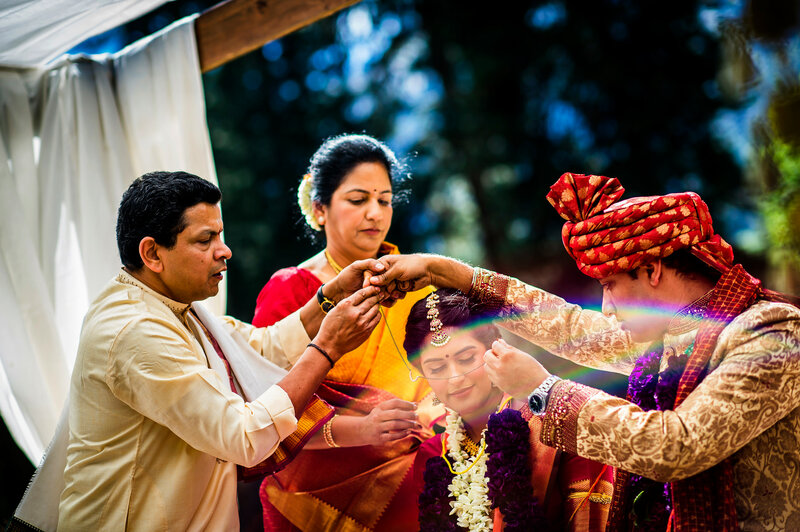 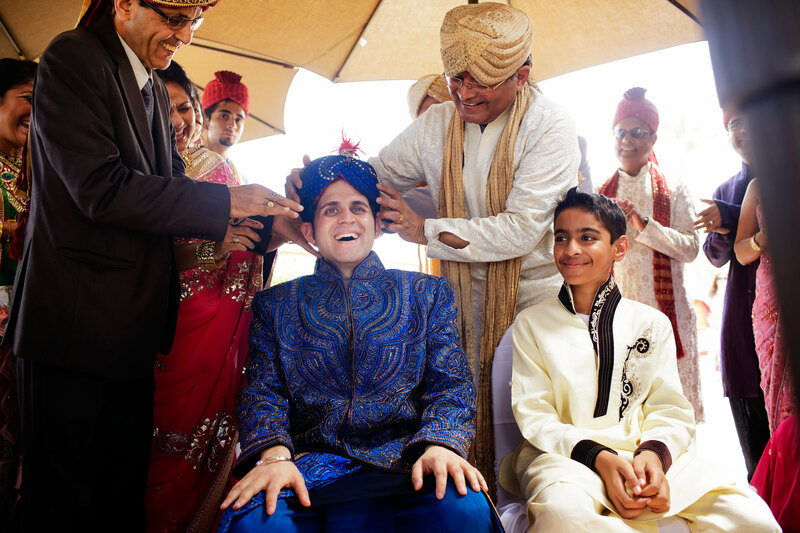 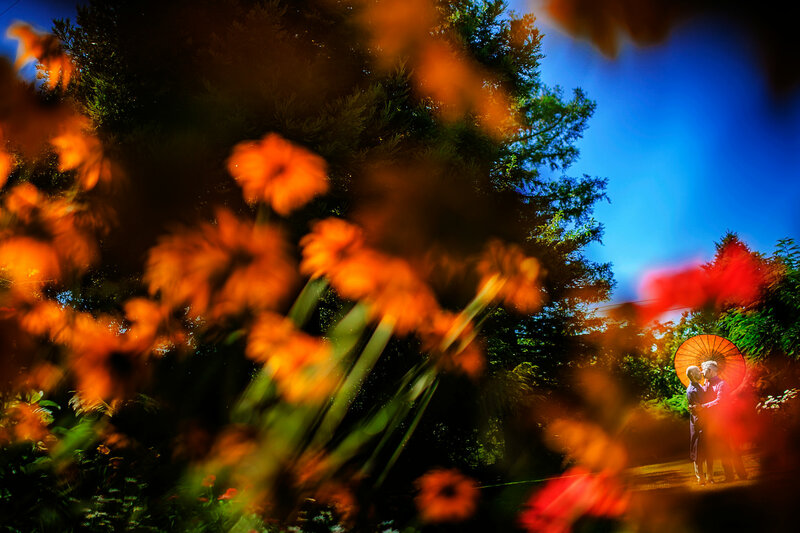 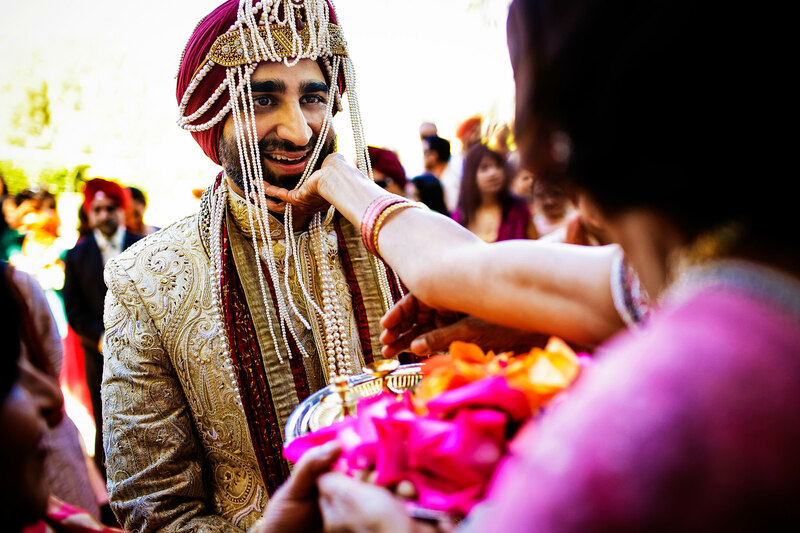 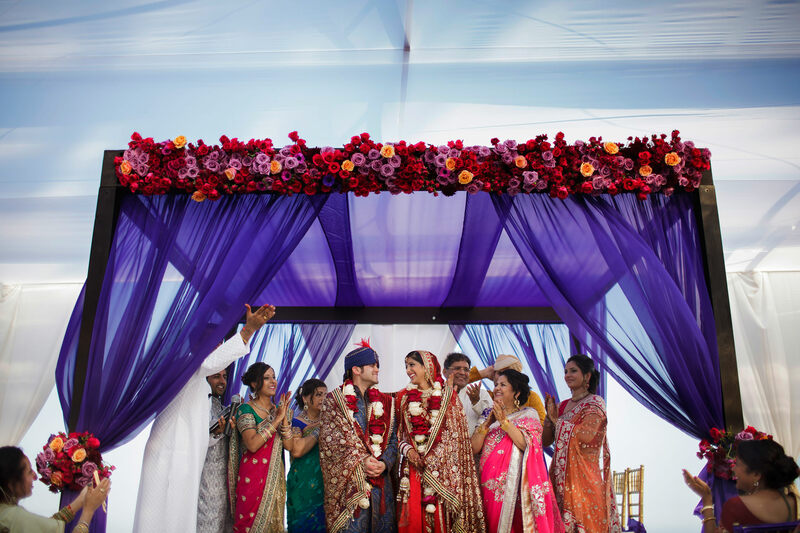 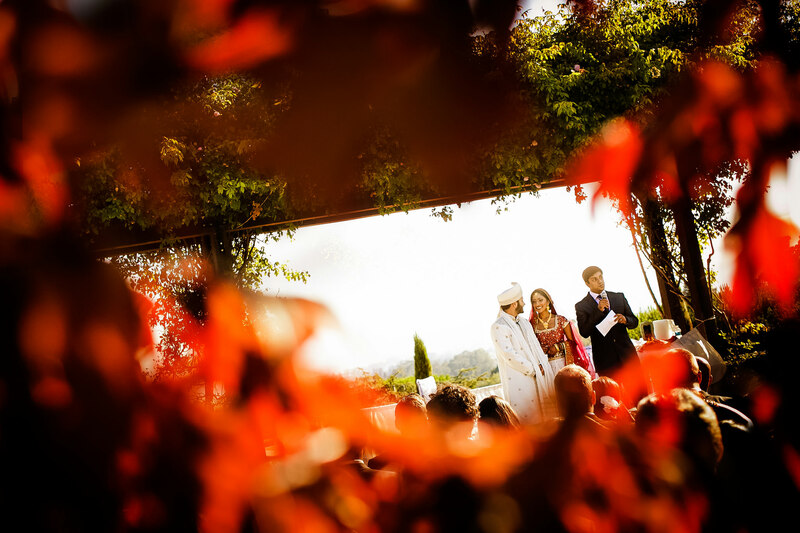 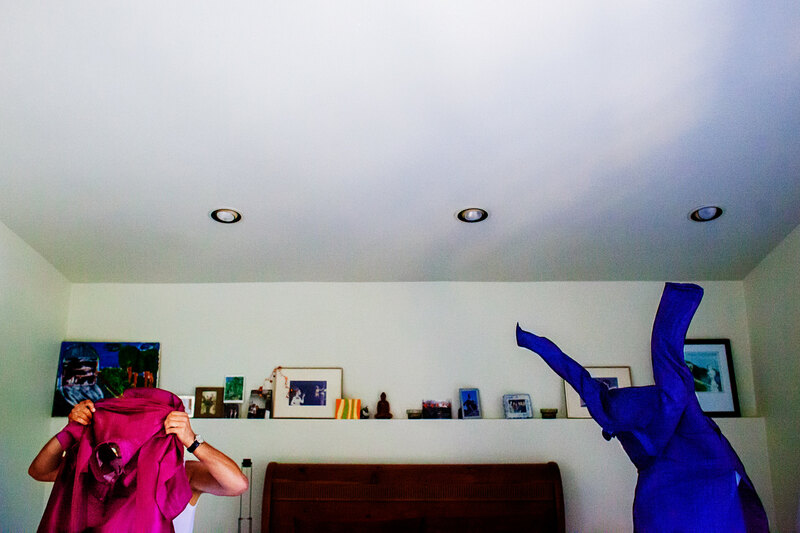 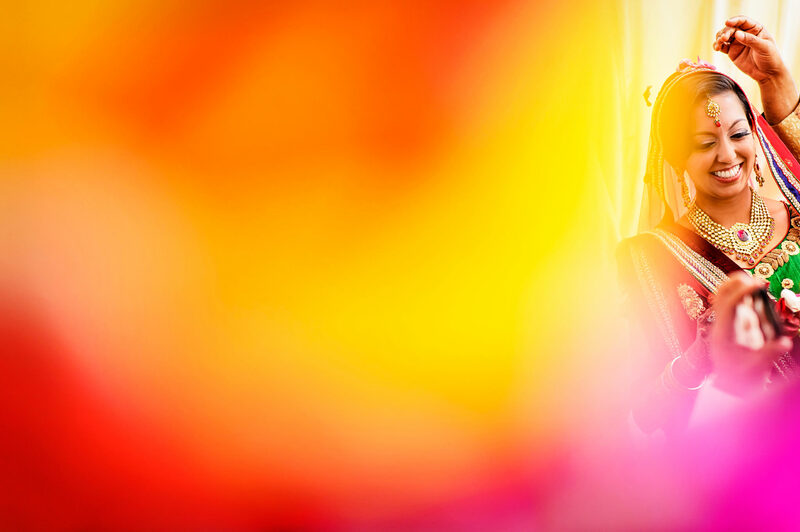 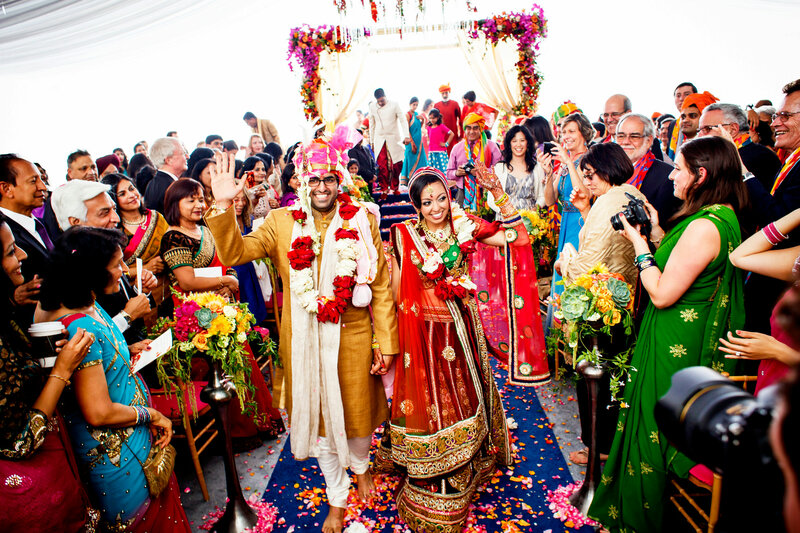 Colin and Karteek weave personal traditions and culture into their colorful Napa wedding. 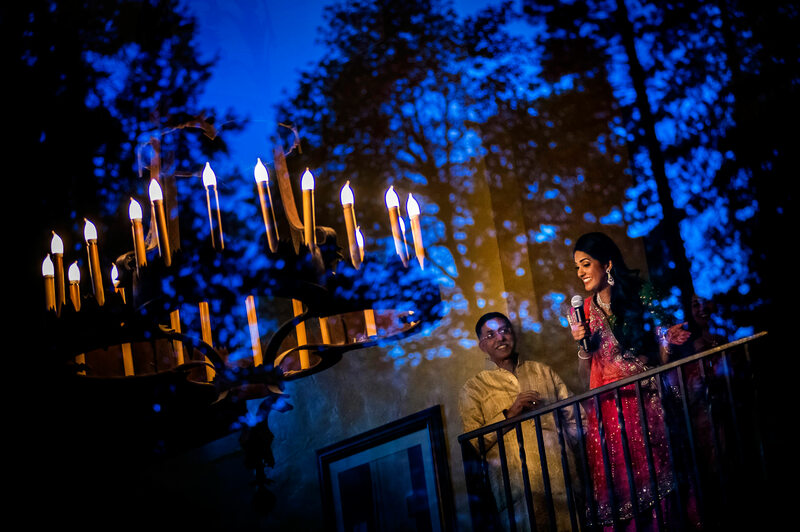 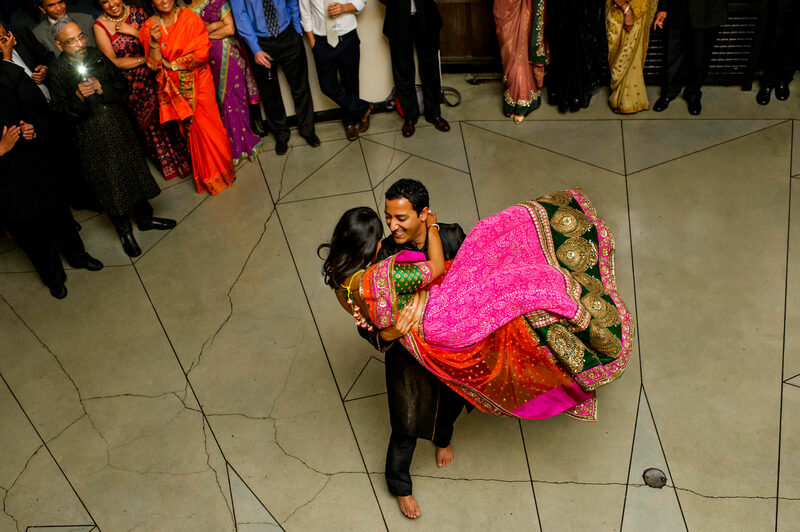 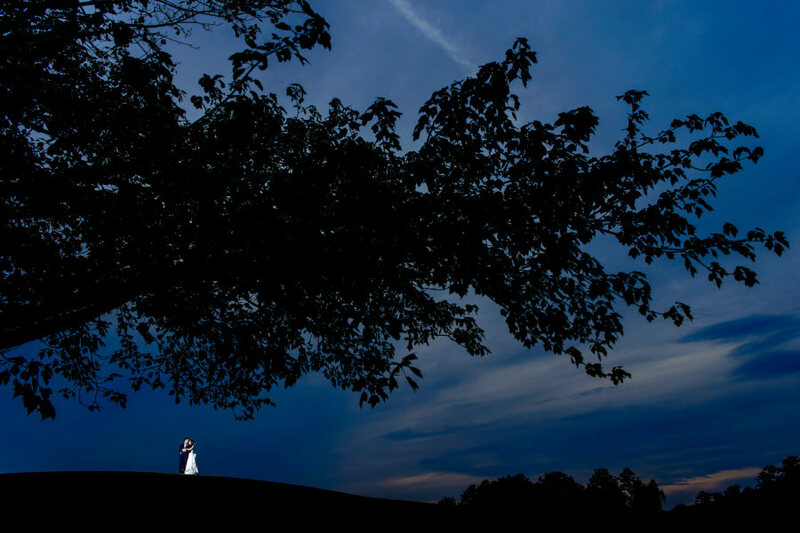 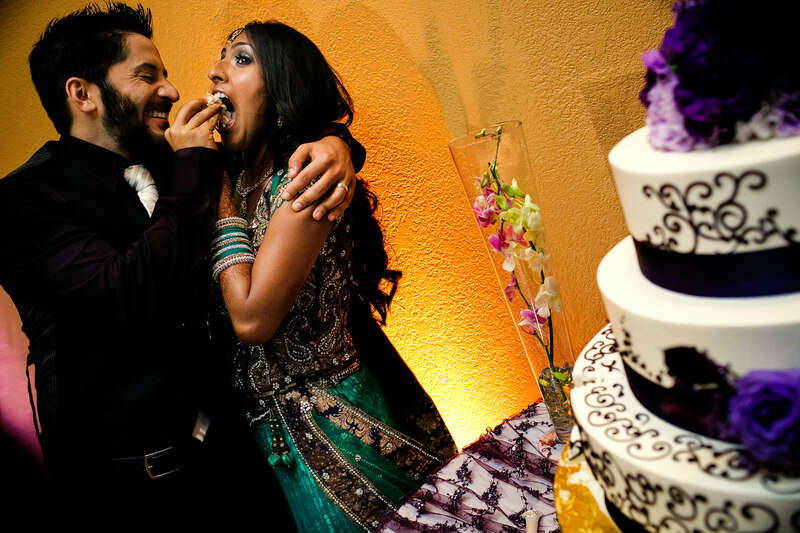 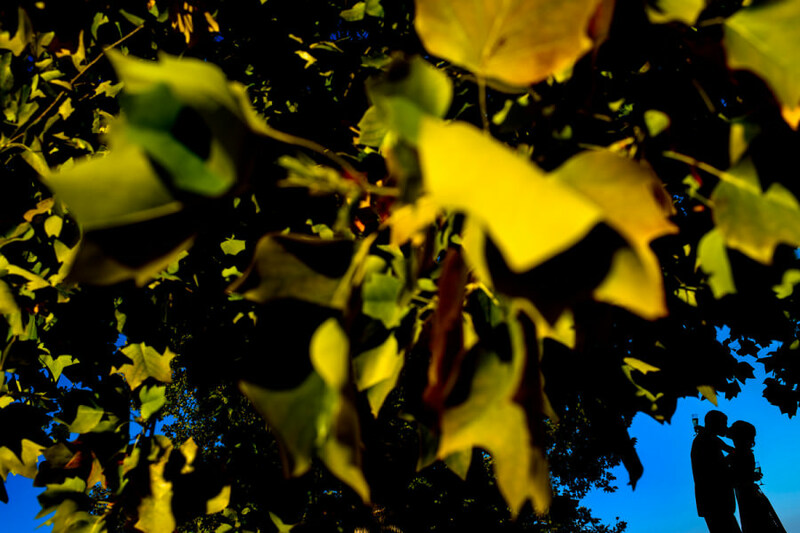 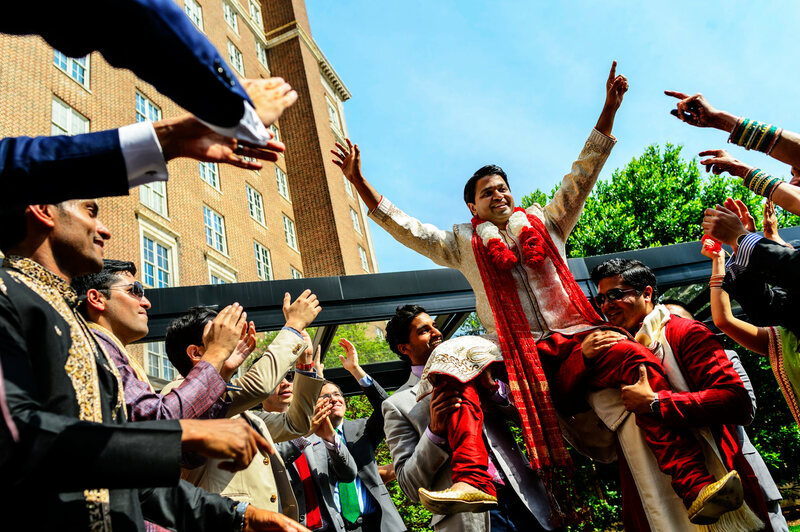 Lulu and Rahul celebrate their wedding with five events over four days in the Atlanta area. 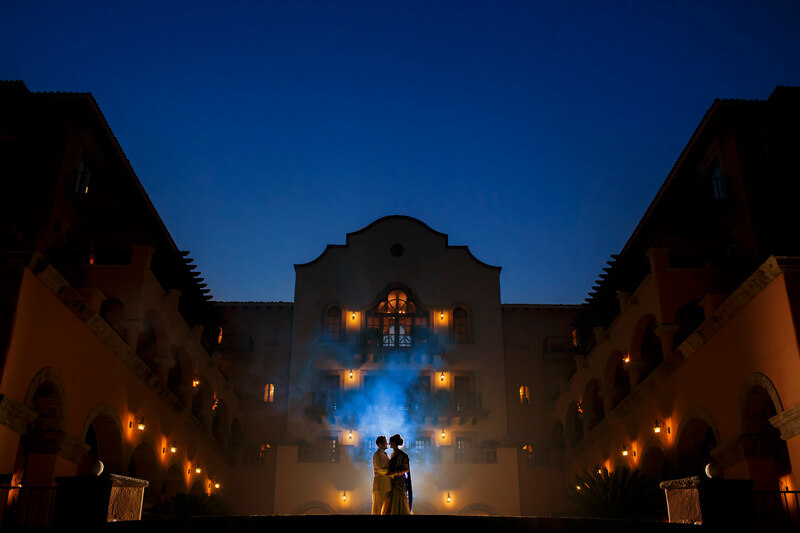 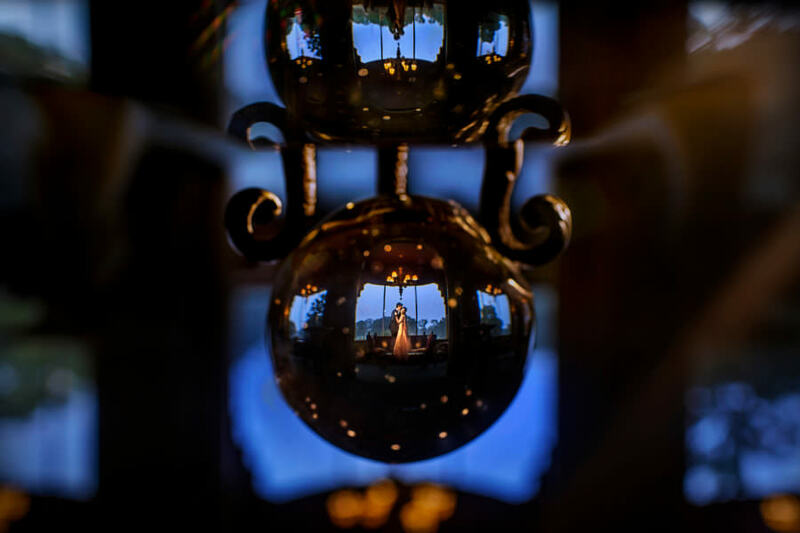 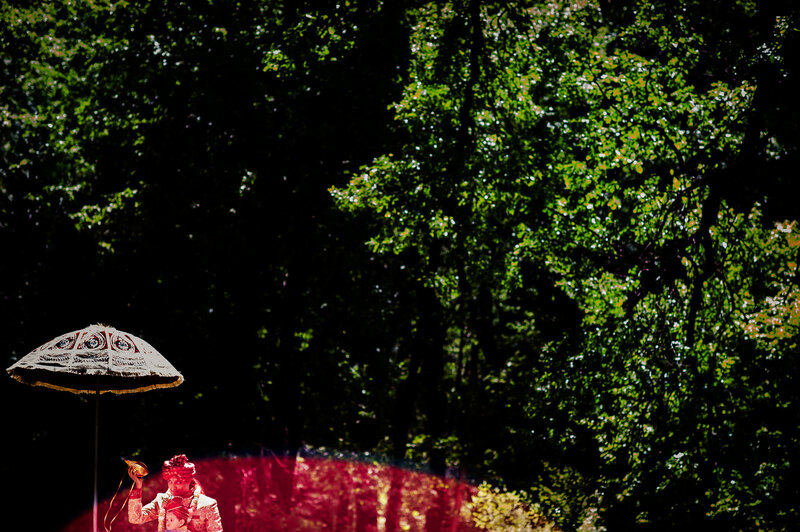 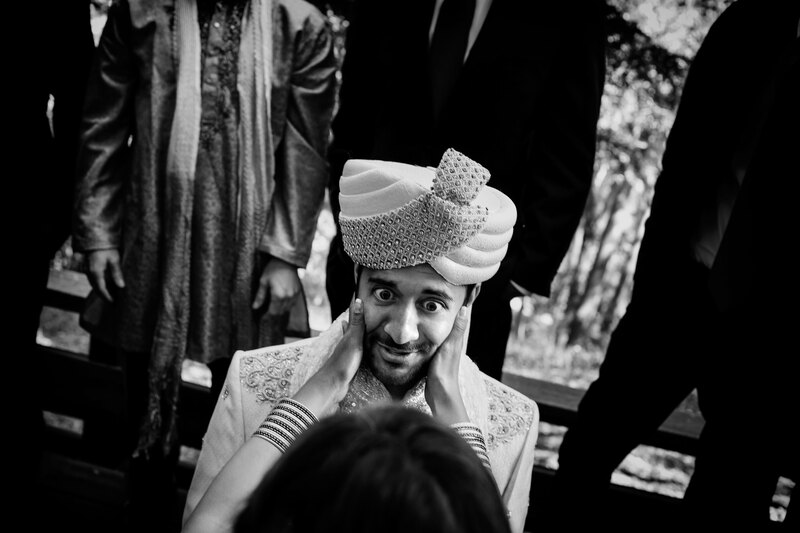 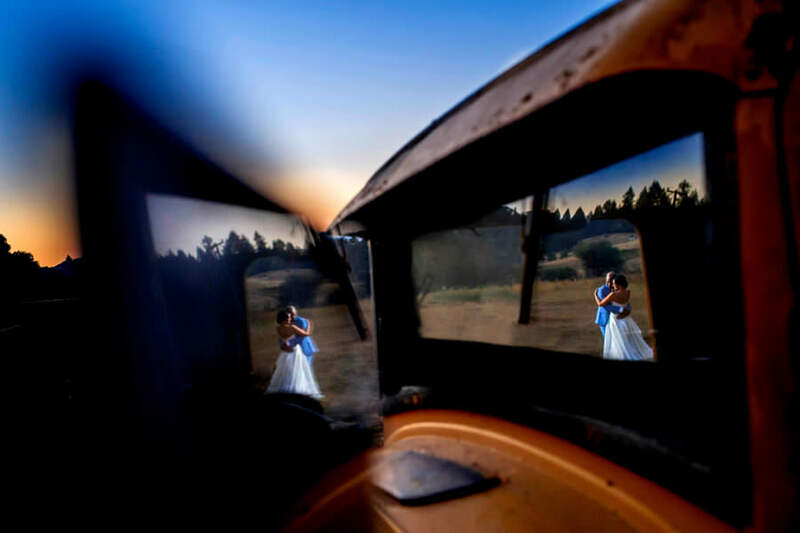 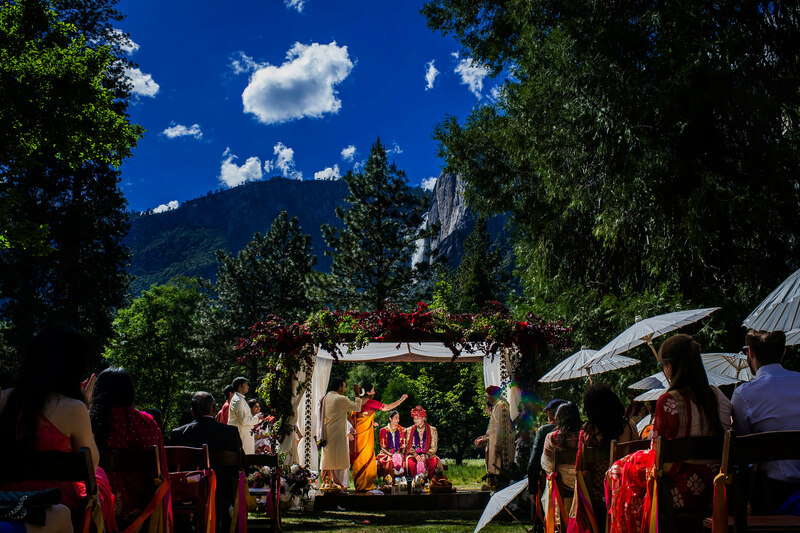 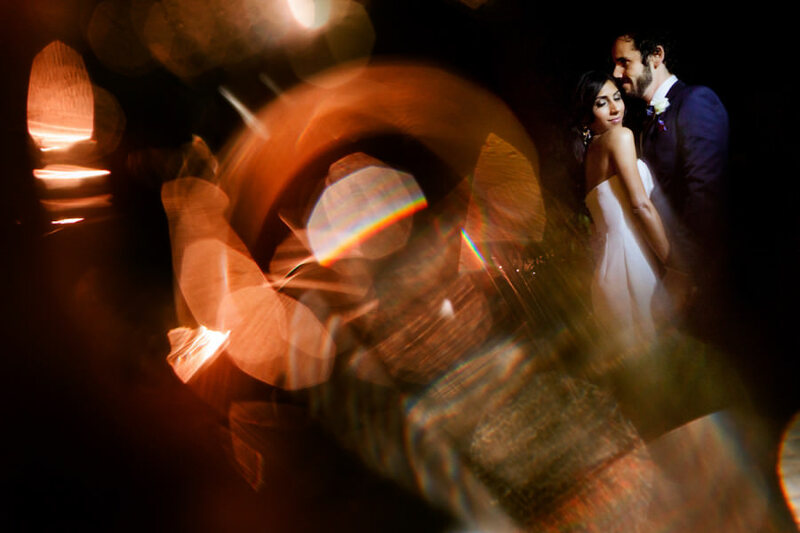 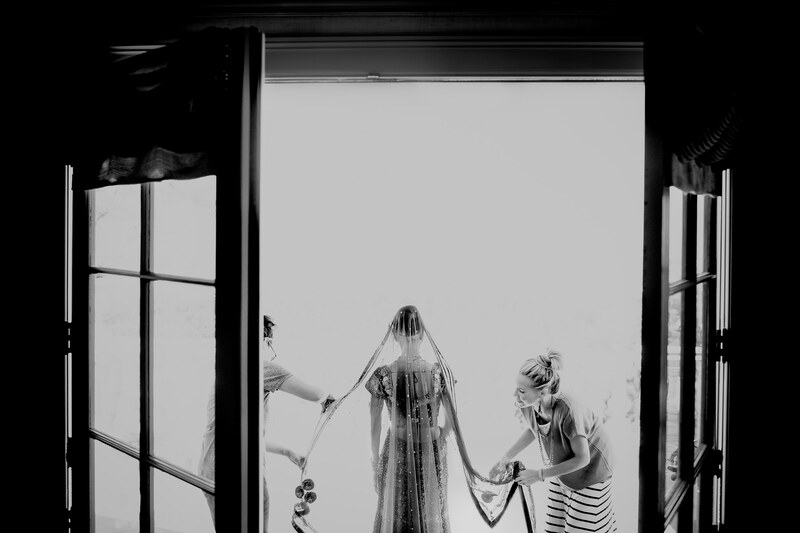 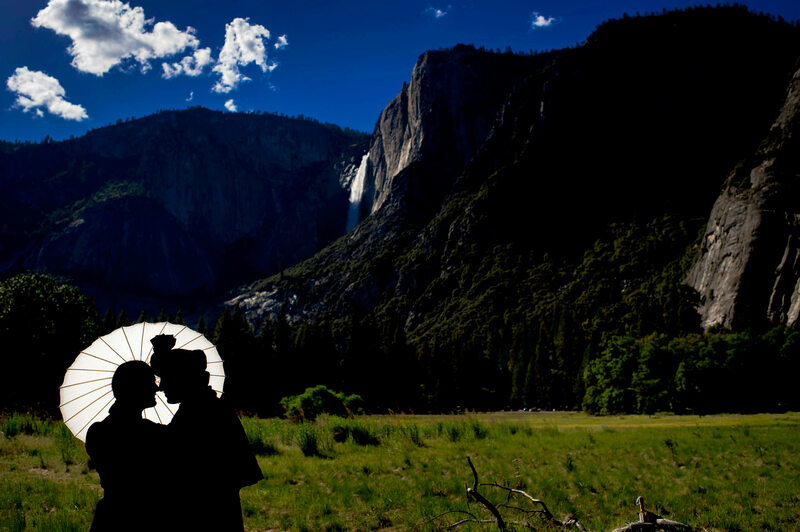 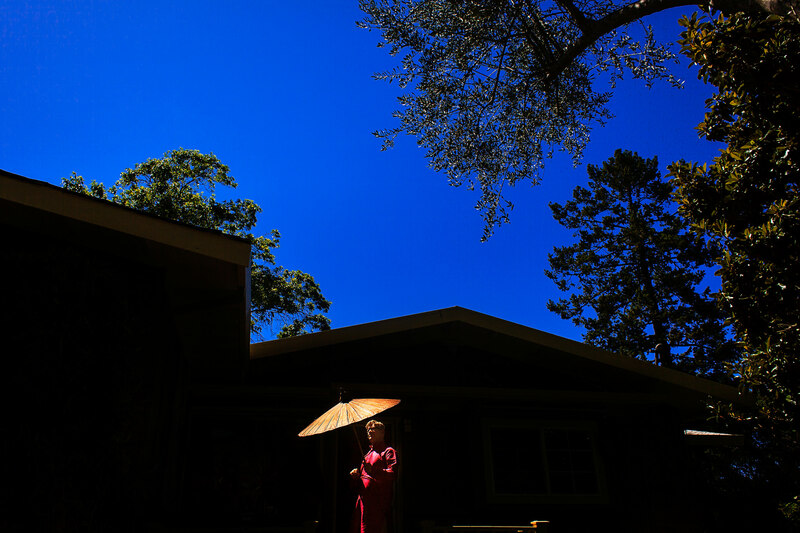 Dhanya and Nayan get married in Yosemite, at Tenaya Lodge and the Ahwahnee Hotel. 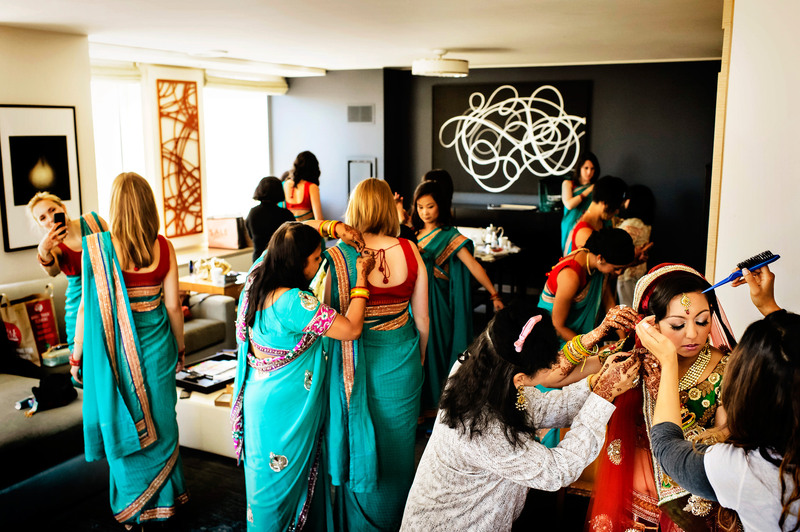 Cheryl and Vivek hold a traditional Indian wedding at the de Young Museum before changing into Western wedding clothes for the dance party. 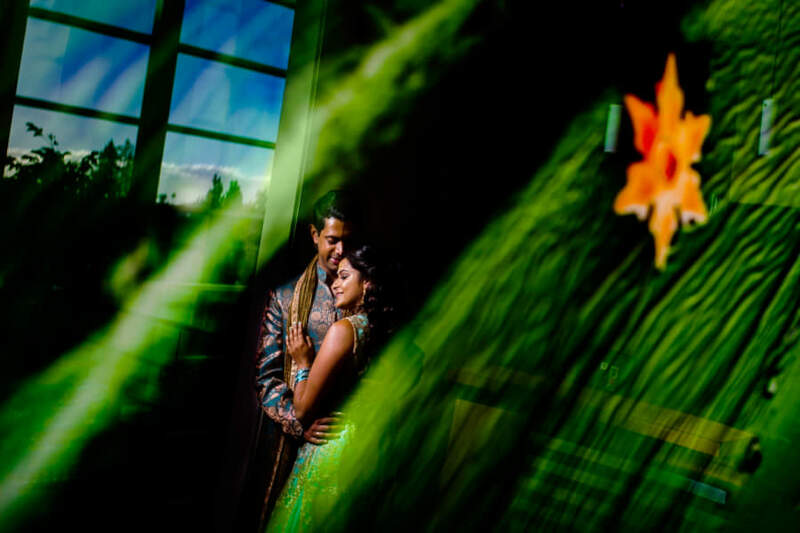 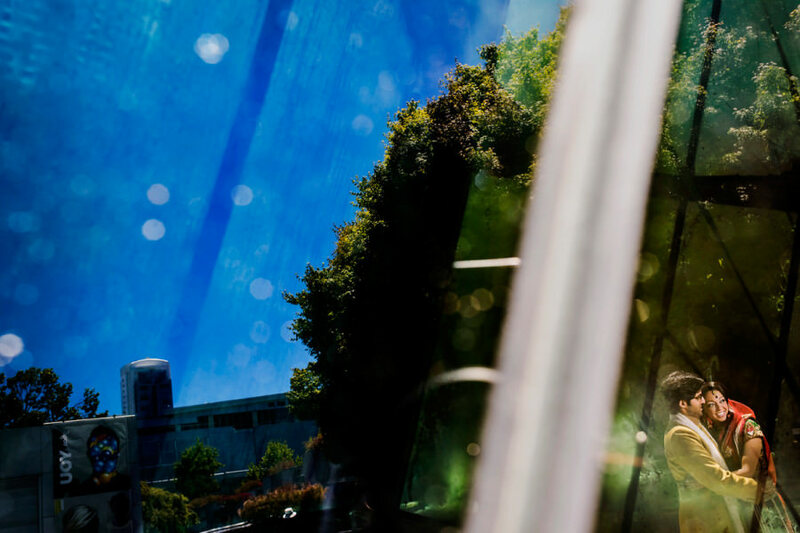 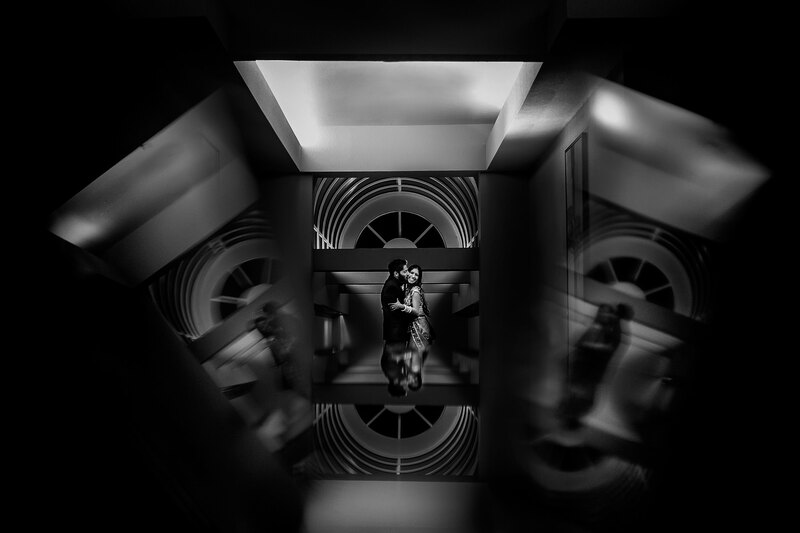 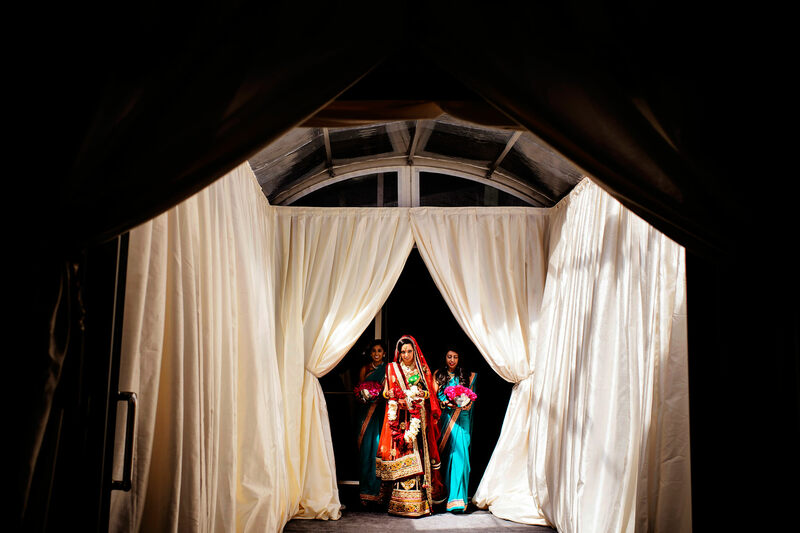 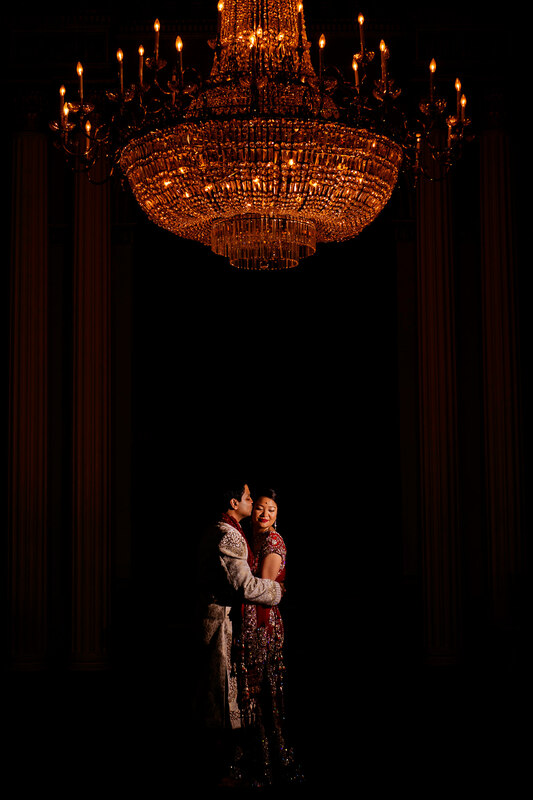 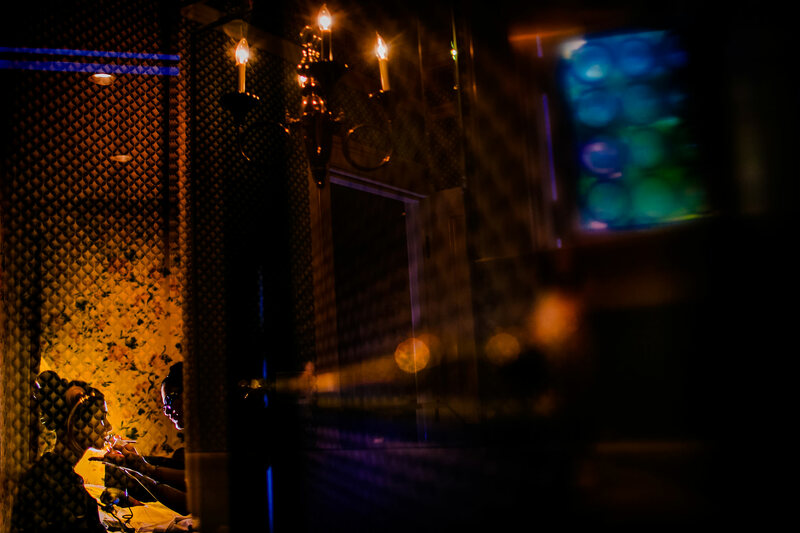 Neha and Arjun get married at one of San Francisco’s best luxury hotels, the St. Regis San Francisco. 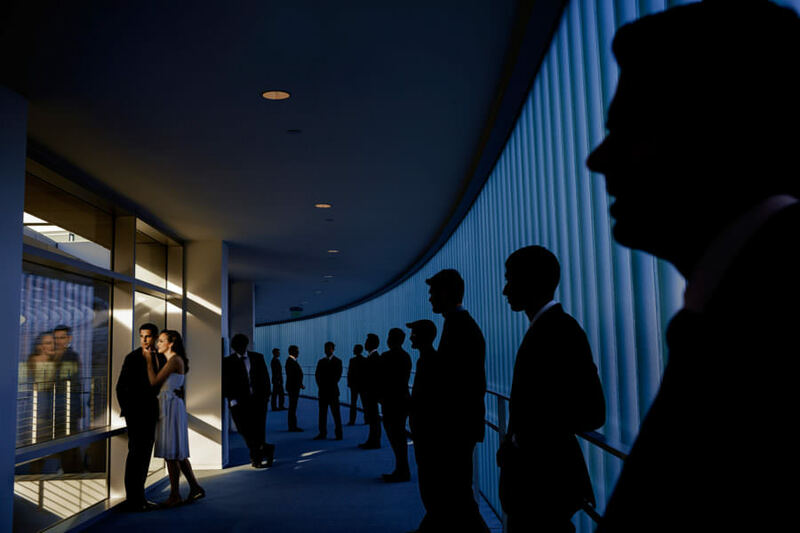 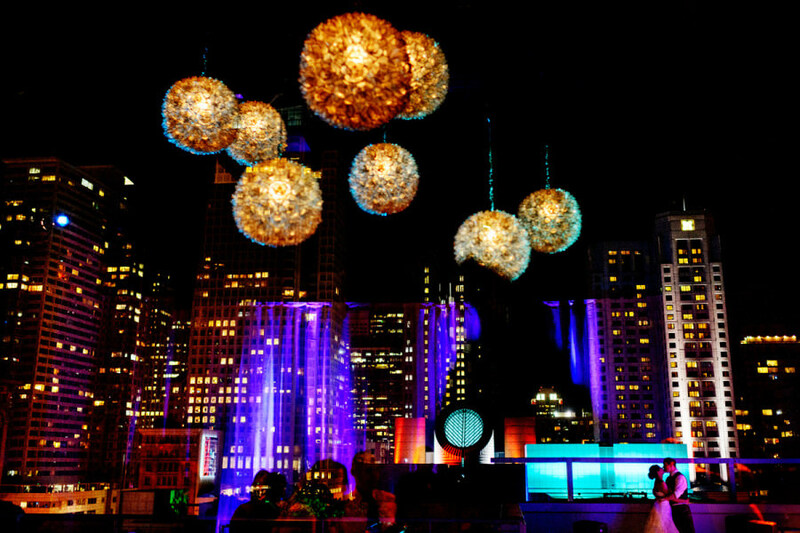 New Yorkers Mimi and Stuart plan a chic San Francisco wedding on the terrace of the picturesque City View at Metreon. 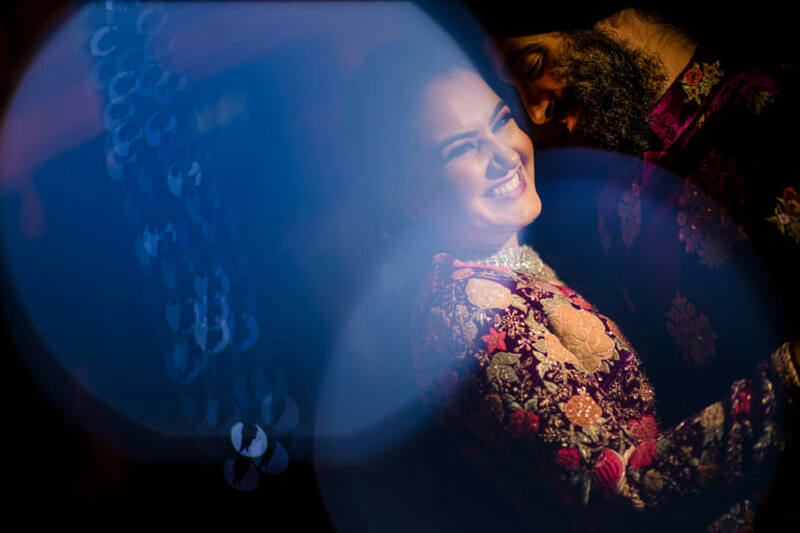 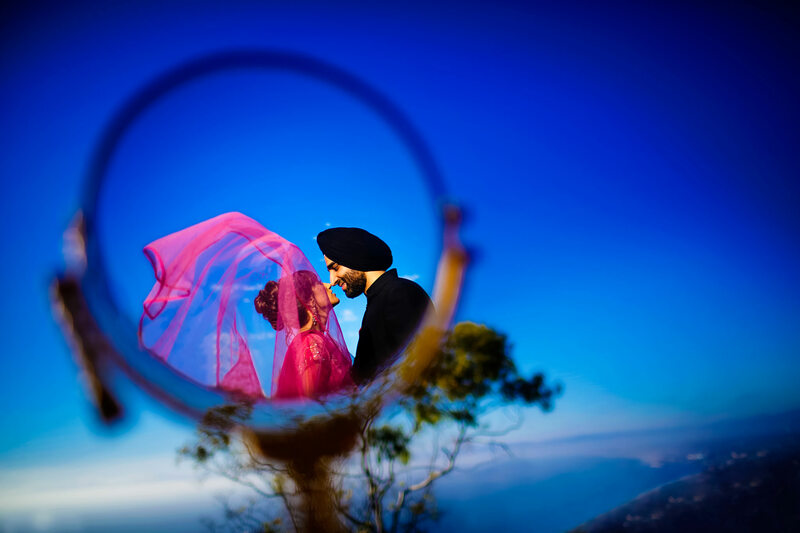 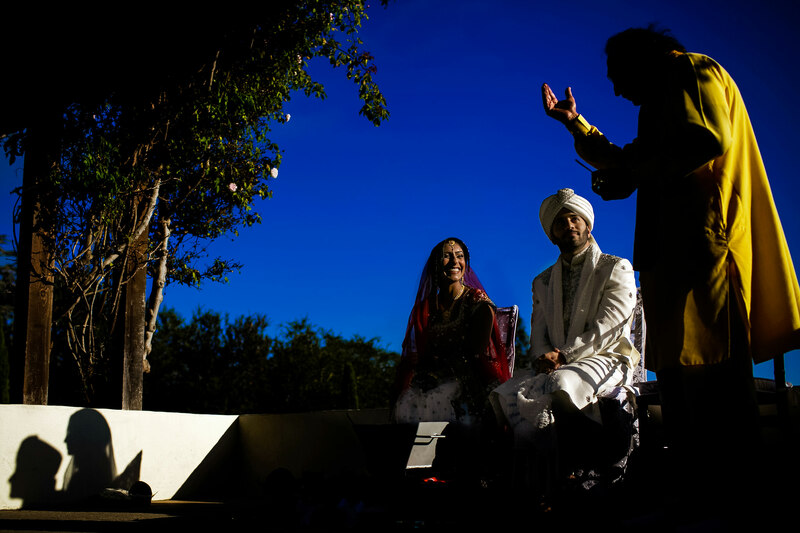 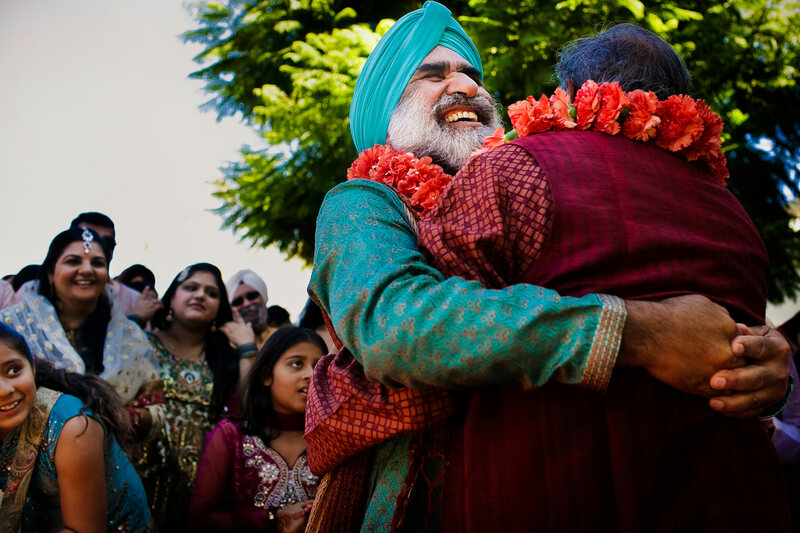 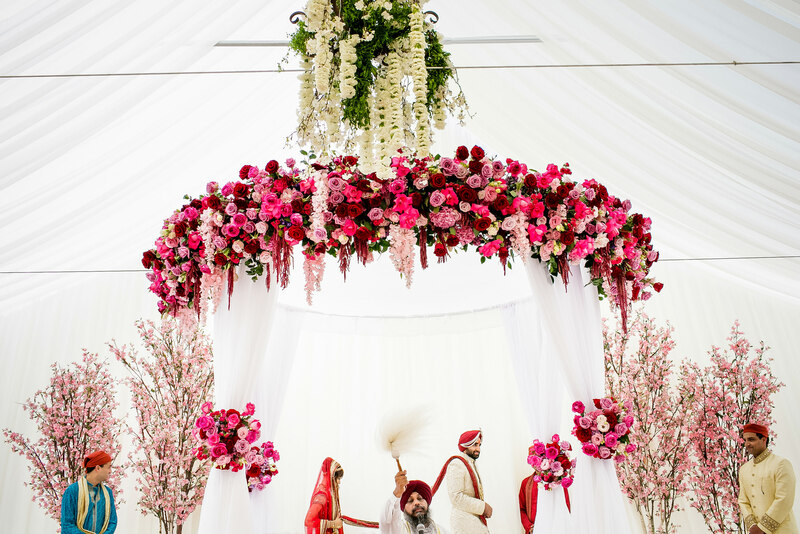 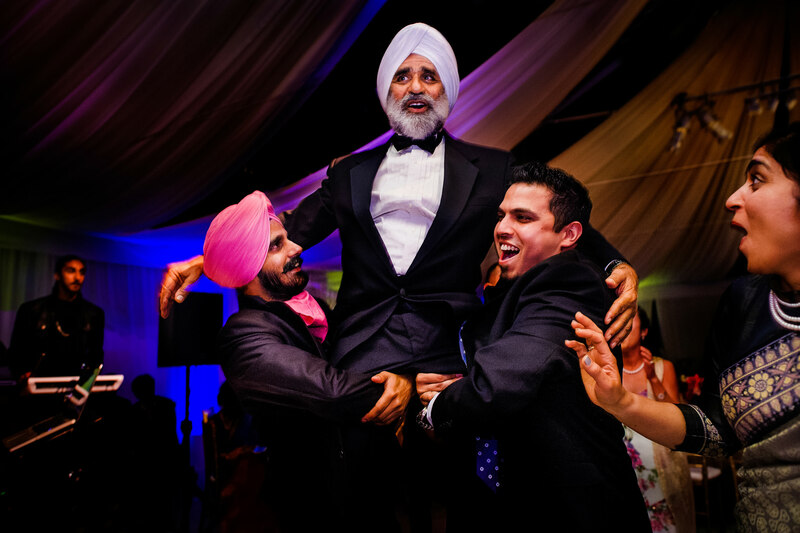 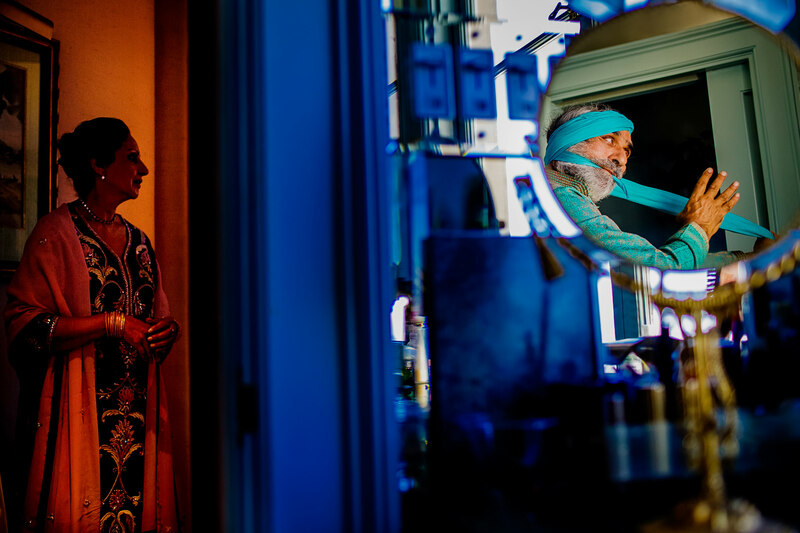 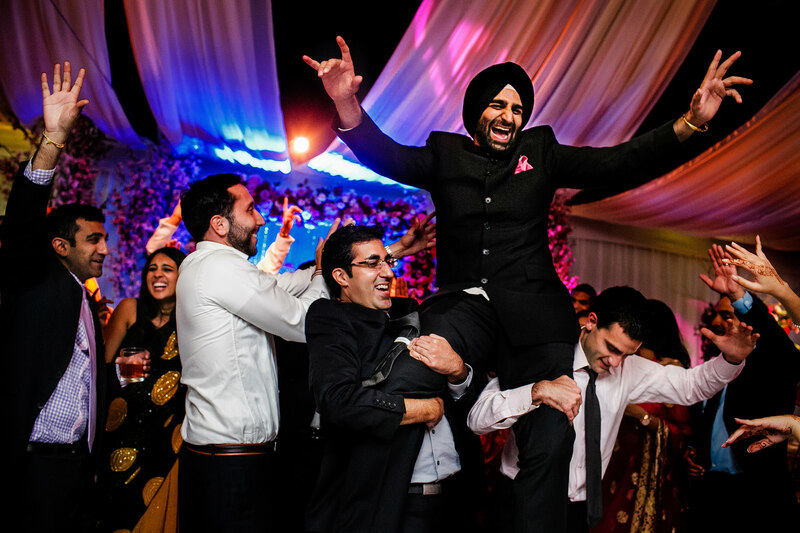 Misra and Singh are both from the Los Angeles area, so it was perfect being able to hold their Sikh wedding ceremony and reception at Singh’s father’s home in Palos Verdes. 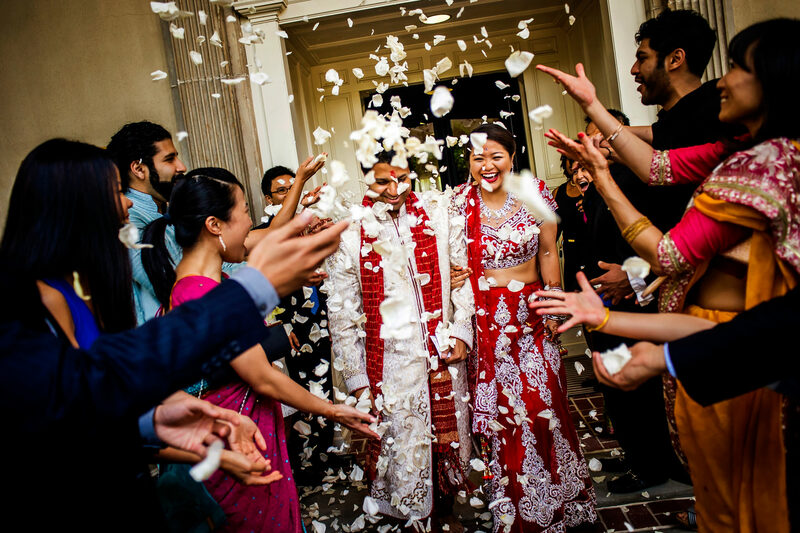 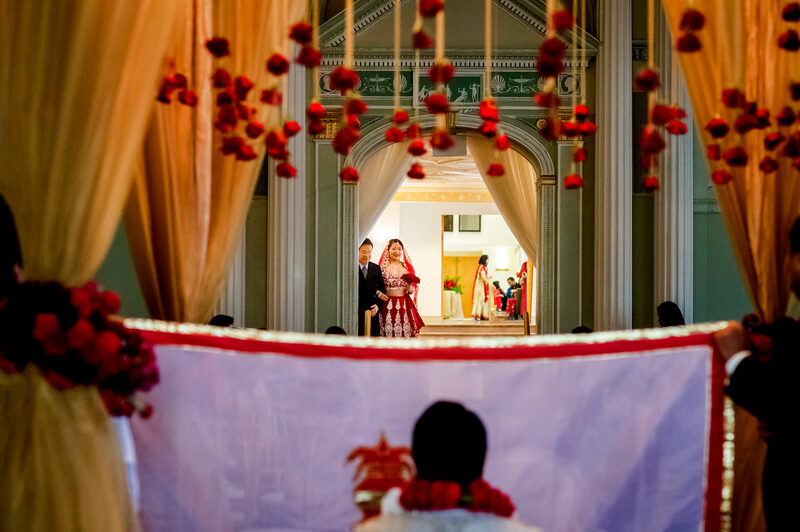 Sapna and Andy blended their cultures on their wedding day with pieces of a traditional Indian wedding, and a Western wedding. 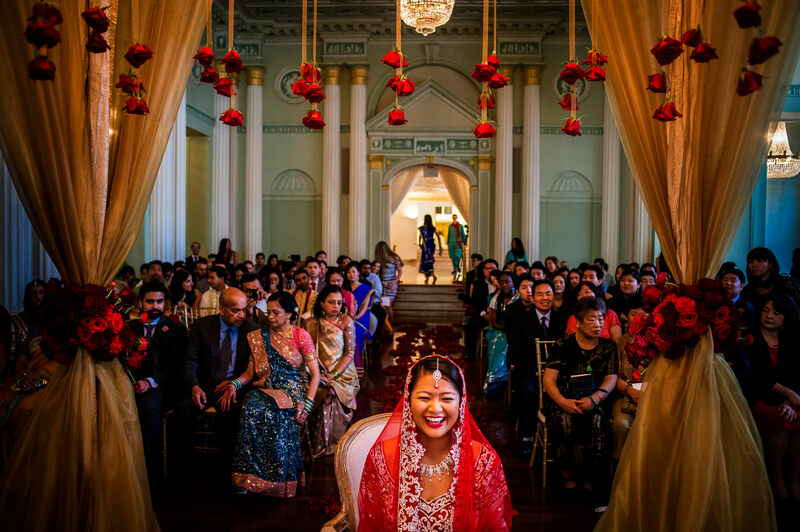 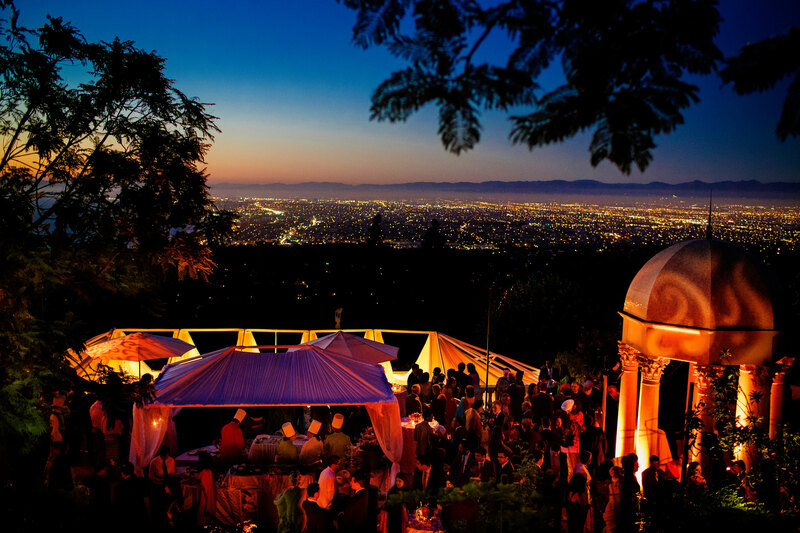 Longtime loves Alka and Shane make it official in an Indian fusion wedding at the Kohl Mansion in Burlingame.